Upon arrival in Dwarka, check into the hotel and relax for some time. 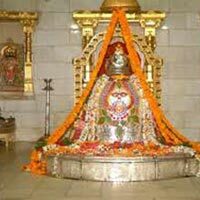 Later, you can visit the Nageshwar Jyotirlinga Temple and Gopi (believed to be the venue of Lord Krishna’s playful dance with Gopis). Later take a ferry boat ride to the holy Island of Bet Dwarka. On the way, visit the Rukmani Temple and partake in the evening Aarti at Dwarakadhish Temple. Stay overnight at the hotel in Dwarka. In the morning, partake in the Aarti at Dwarakadhish Temple. Post breakfast, leave by road for Somnath. On the way, visit Porbandar, the birth place of Mahatma Gandhi. 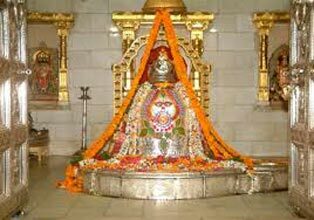 Upon arrival in Somnath, visit the Somnath Temple, where you can also attend the evening aarti or see the Sound and Light Show. Overnight stay and dinner at the Somnath. Have your breakfast in the morning and then check-out from the hotel. Later, leave for the nearest railway station or airport for your onward journey.